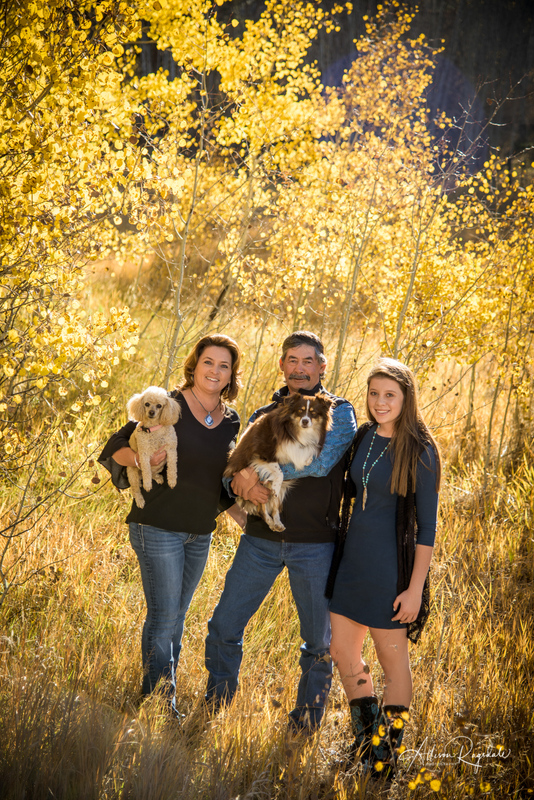 Denver Senior Photographer | Reid's Durango Senior Portrait Session Sneak Preview! Denver Senior Photographer | Reid’s Durango Senior Portrait Session Sneak Preview! Home » Durango Photography Blog » Denver Senior Photographer | Reid’s Durango Senior Portrait Session Sneak Preview! Reid is a Class of 2012 Wheat Ridge High School Senior. She spent part of her growing up years here in Durango and is still great friends with a lot of people here, specifically Raquel, one of our Class of 2012 Senior Models. Check out Raquel’s Durango Senior Model blog post. Raquel referred Reid to us for her senior portraits and while she was here visiting, we photographed her session. Raquel came for part of the session, so we had to photograph them together, of course. I would love to see an image of these two together when they were younger! Reid is so gorgeous – love that red hair and those green eyes! She picked great clothing colors for her session – purples and blues – and she has the cutest car ever, as you can see. We started out at her house on 3rd, with beautiful aspen trees out front and a neighbor with an amazing flower garden. Then we headed over to one of my all time favorite spots, behind Big 5, for use of the river and a large parking lot we could take over for more car portraits. It got super windy at the end of the afternoon, so we finished up quick. Hope you love these few of my faves!